Anything That Comes To Your Mind. 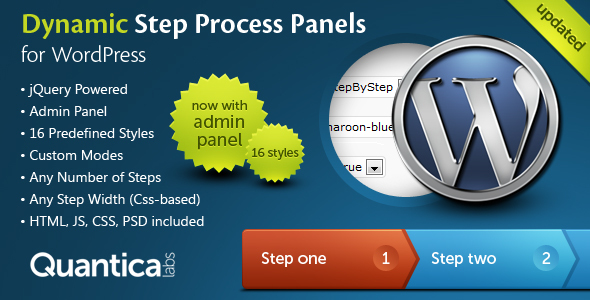 PSD files for steps images. Support is conducted through our Support Forum. We’re in GMT +1 and we aim to answer all questions within 24 hours in weekdays. In some cases the waiting time can be extended to 48 hours. Support requests sent during weekends or public holidays will be processed on next Monday or the next business day. We are a team of passionate people with 10+ years of experience and 7+ years of our presence on Envato Market. We specialize in WordPress, design and development. Please follow us to stay up to date as we continue to craft our works. That is just what I was looking for. Thanks! Minor js code improvements to prevent conflicts with other plugins/themes. WordPress 3.5 (jQuery 1.8+) compatibility. Ability to set steps widths from panel added. Ability to remove saved configurations. Issue fix (sample configurations hasn’t been available on the list). Small bug fix (mark visited won’t work with dspp_old). Ability to remove step highlight (on go back action) – new Mark visited parameter. 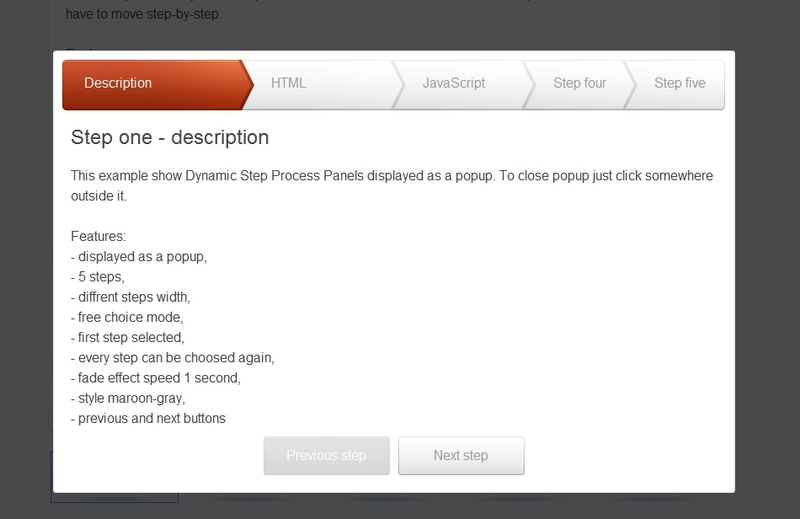 Examples from live preview added to admin panel, so they can be viewed and used as a base for own configuration. IE9 gray style bug fix. 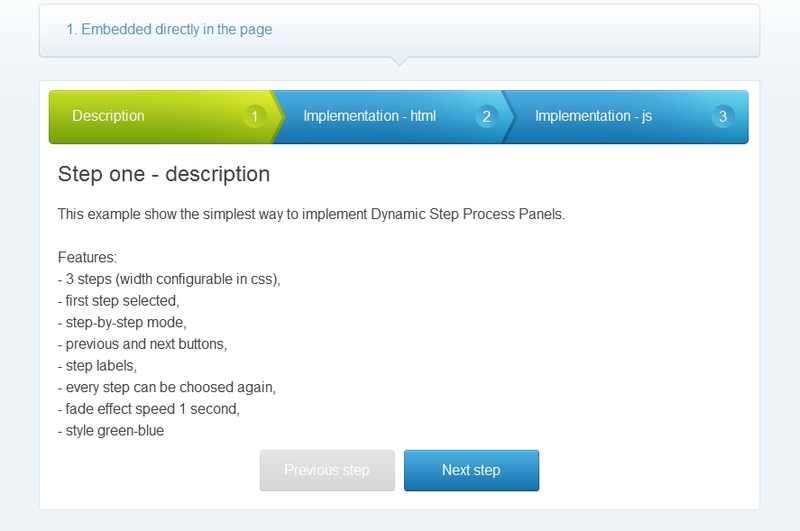 Action and method parameters added – usefull when you want to integrate panel with form.